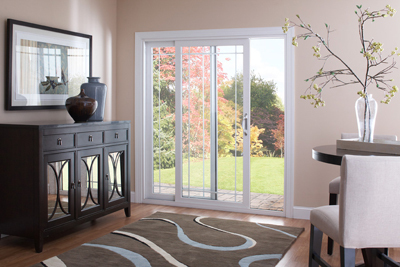 Our sliding patio door collection celebrates the perfect alliance of artistic detail and performance engineering with three distinctive styles: Classic, Contemporary and French. 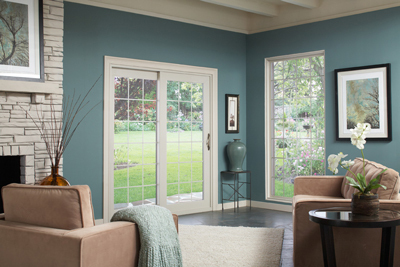 Meticulously crafted for an upscale appearance, each door also boasts a powerfully protective and weathertight infrastructure built with world-class manufacturing expertise. 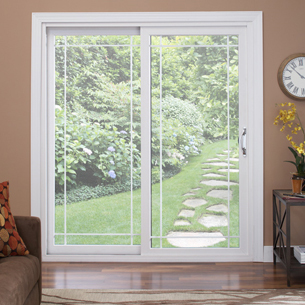 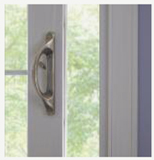 When it comes to replacing your patio doors, the options at Window World are virtually endless. 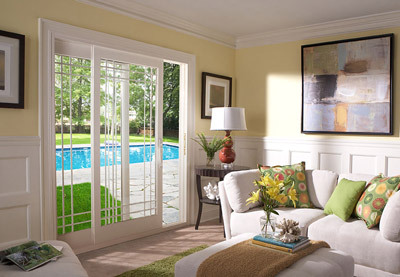 Call us today for a free in-home estimate to get started!